Want to see an American masterpiece in landscaping? 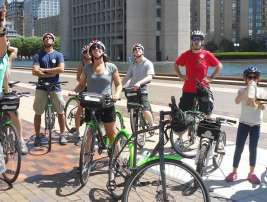 The Emerald Necklace tour is an amazing way to see Boston’s most famous green spaces in a ‘green’ way. Discover Frederick Law Olmsted’s famous system of parks on this bicycle tour of the historic Emerald Necklace.